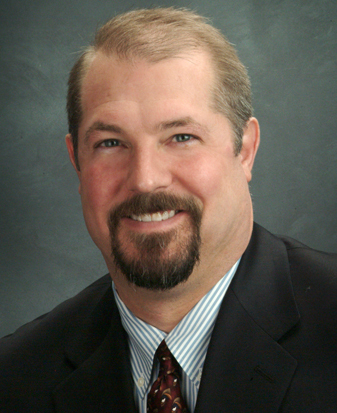 Dr. Asay is fellowship-trained and board certified in interventional radiology. His expertise includes treatment of disorders of arterial and venous circulation and acute stroke intervention. He also performs spine intervention for pain management, including nerve root blocks, facet injections, epidural injections, and treatment of vertebral body compression fractures. After graduating from medical school at the University of Utah School of Medicine, he completed a residency in diagnostic radiology followed by further training in vascular and interventional radiology at the University of Arizona Health Sciences Center. He then completed a Certificate of Added Qualification in interventional radiology. In addition to his medical expertise, Dr. Asay holds an MBA from the Brigham Young University School of Management.